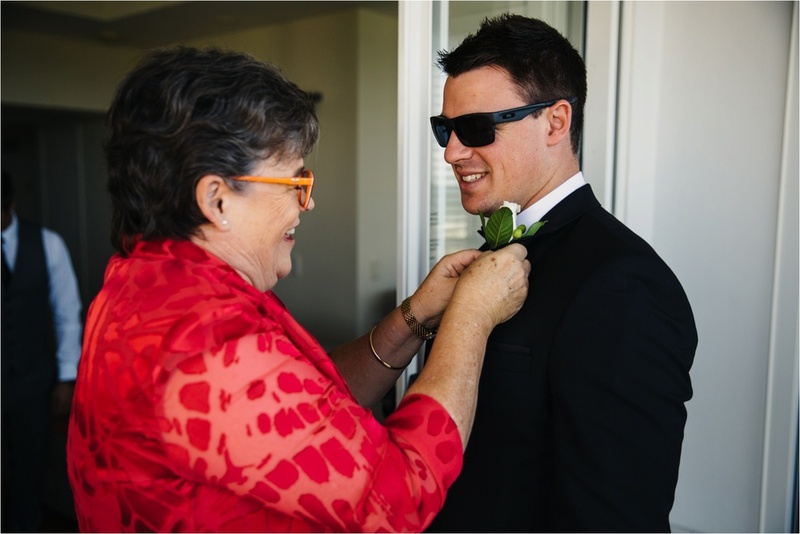 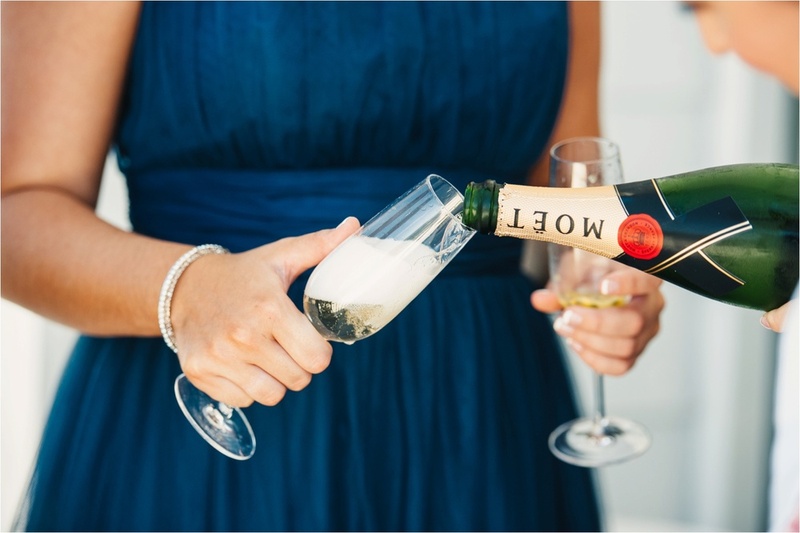 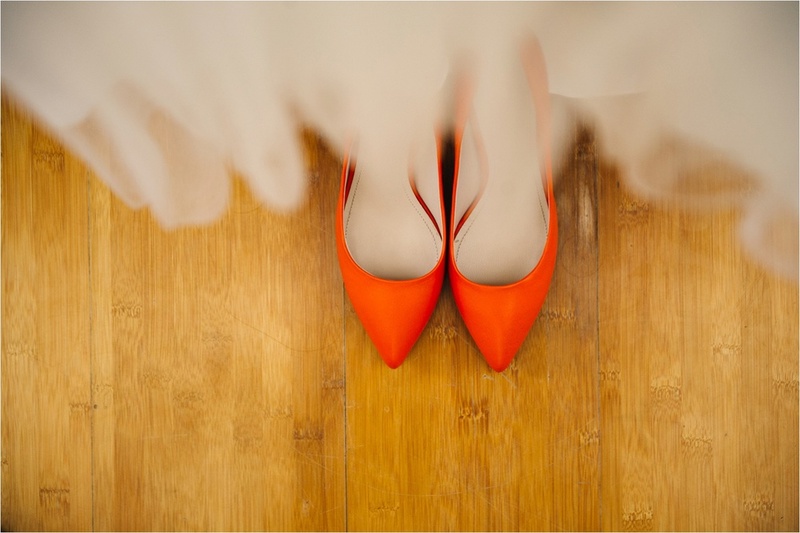 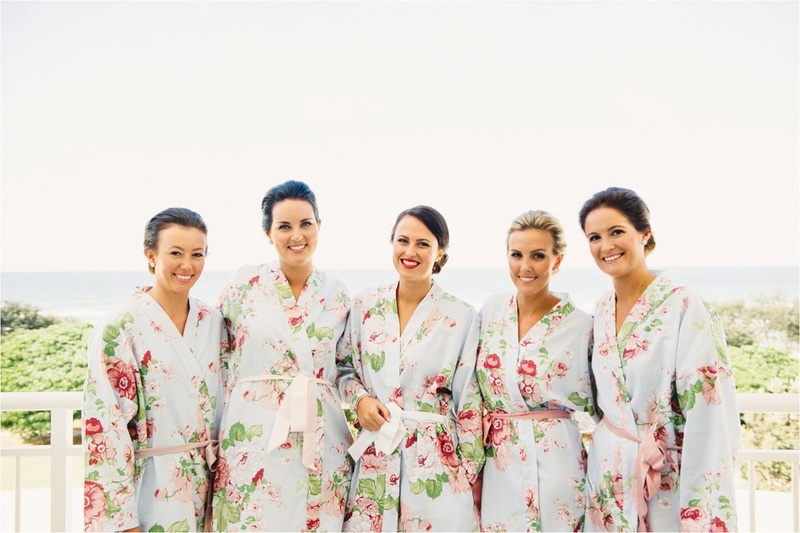 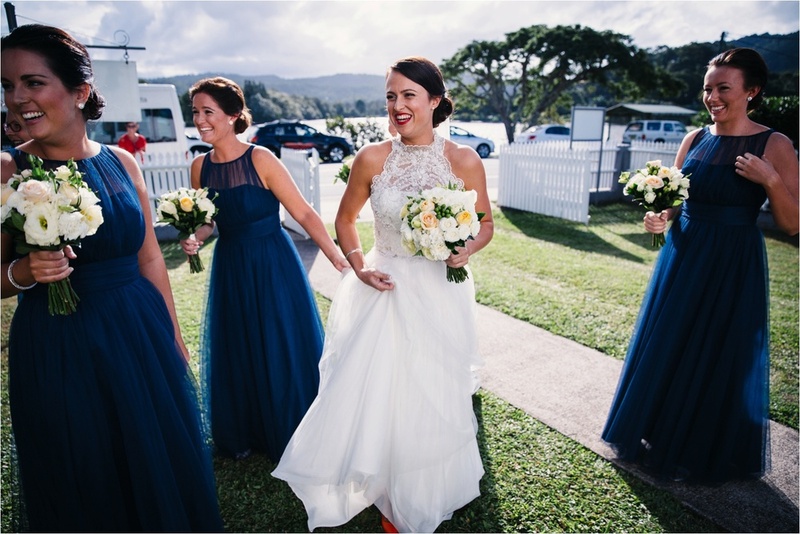 Claire & Blake’s wedding can be defined as relaxed and fun filled. 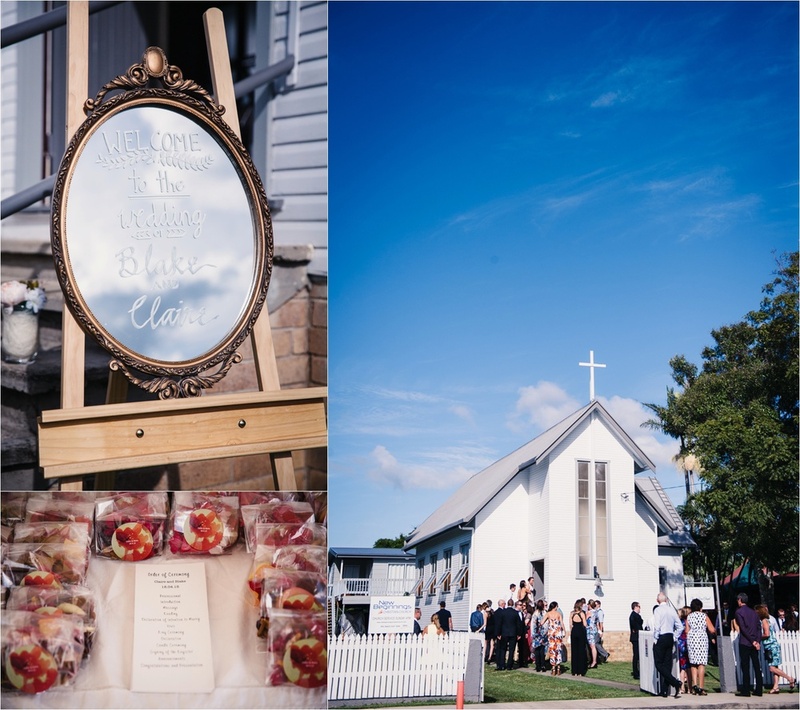 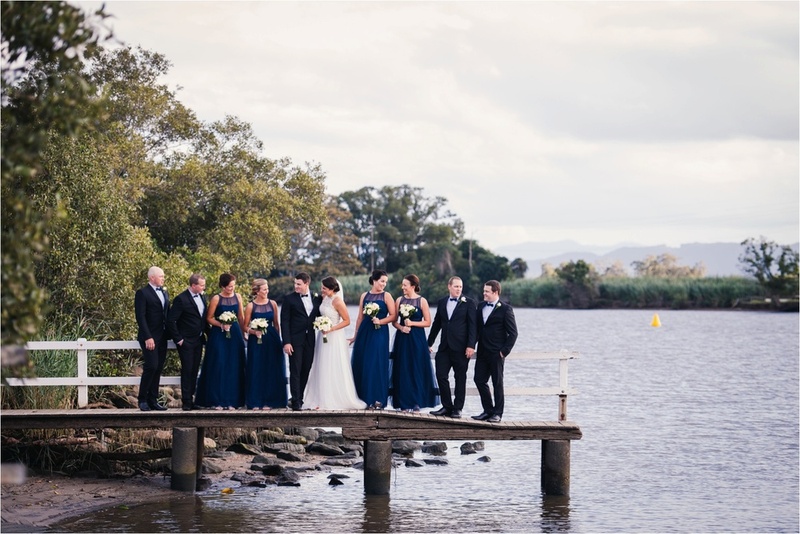 This easygoing and genuinely beautiful couple had their ceremony at the cute Tweed River Chapel on the banks of the Tweed River at Tumbulgum in Northern NSW & their reception at the eclectic wedding venue, Osteria at Casuarina. 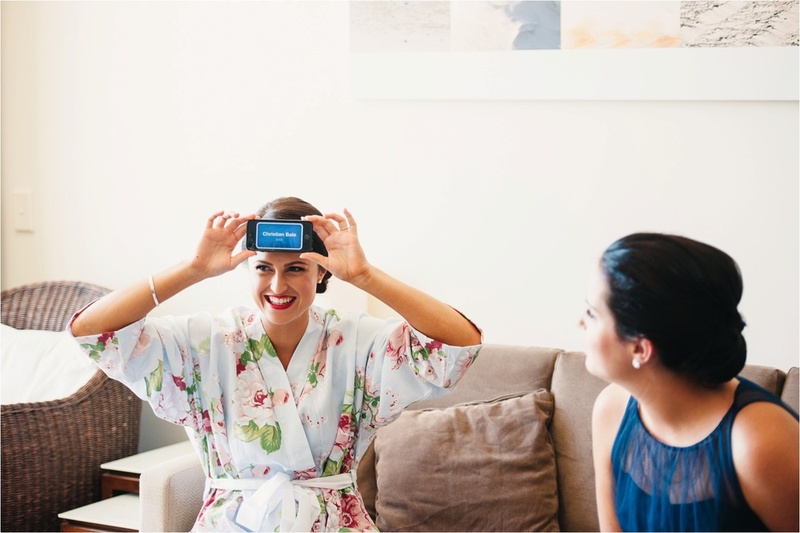 Both the bride & groom got ready at SALT at Kingsclliffe and the morning wedding preparations were so calm & chilled….it even included a hilarious game of heads up! 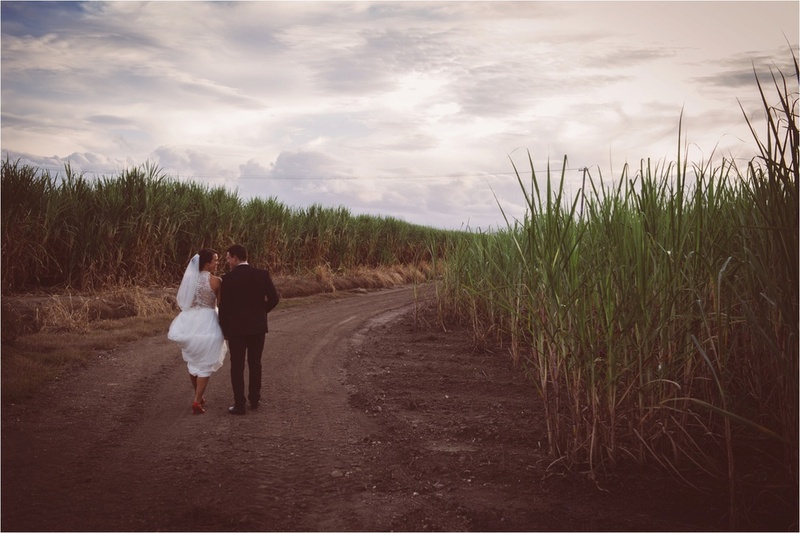 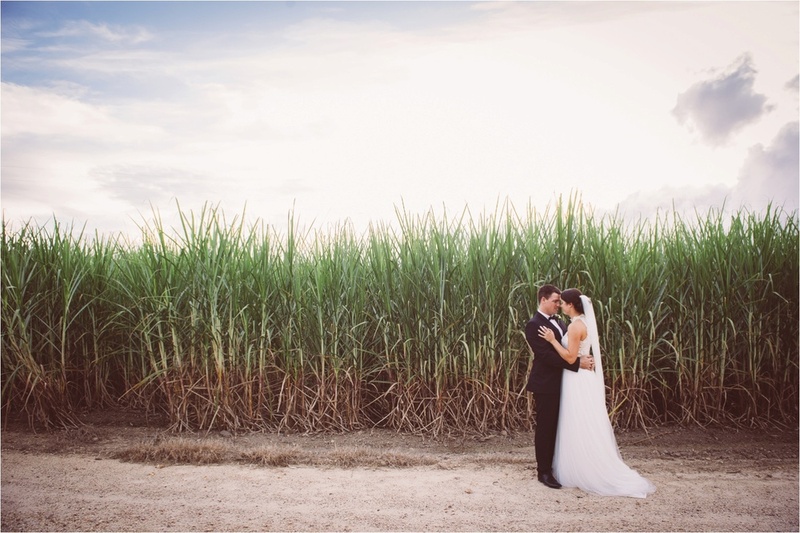 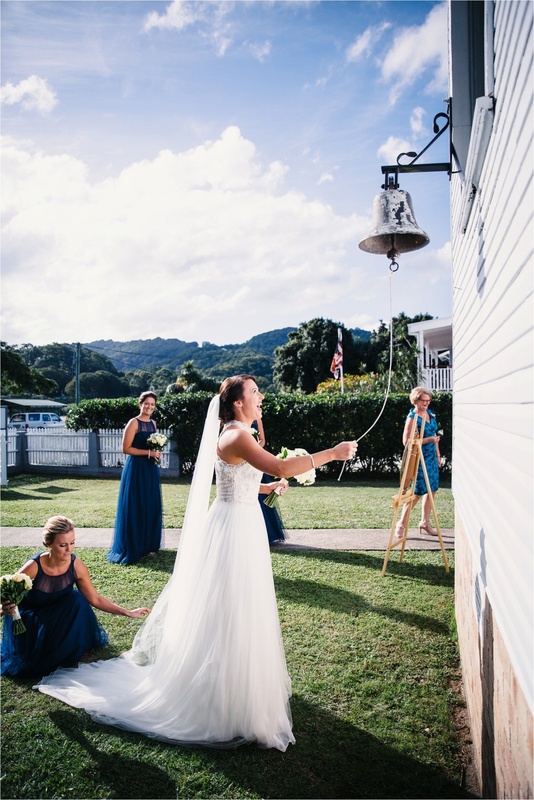 The bridal portrait session photos were captured on the Tweed River jetty at Tumbulgum and around the Cudgen region, which resulted in amazing river bank, rolling green hills & sugar cane field bridal backdrops. 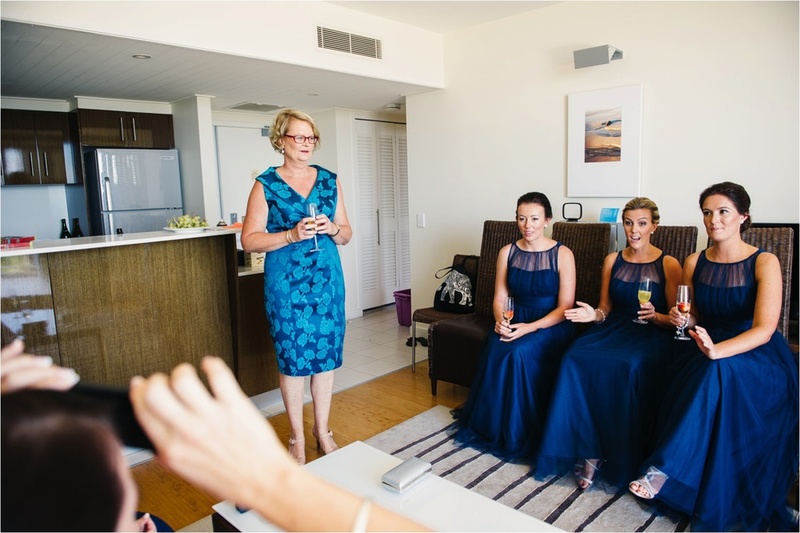 The reception was simply & elegantly styled, allowing the industrial style hall & gardens of Osteria venue to shine. 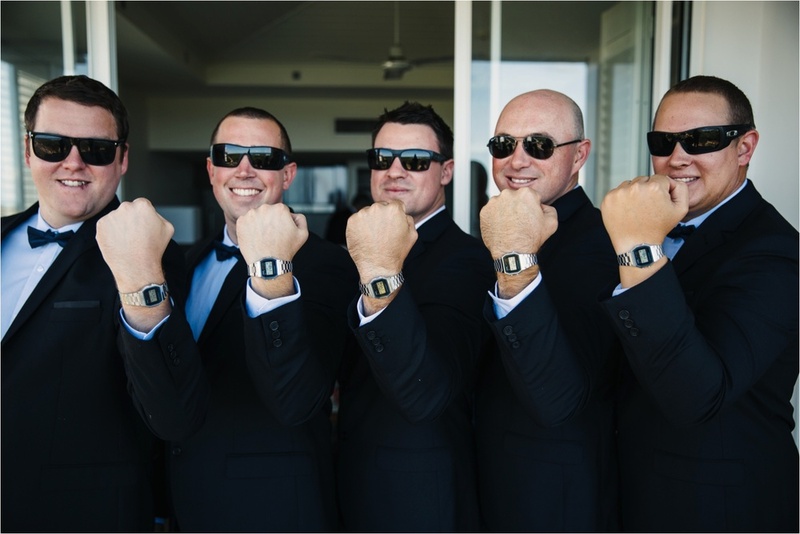 The awesome wedding band, The Hodads, got the dance floor buzzing and the night ended with a sparkler tunnel resulting in a wonderful wedding exit.